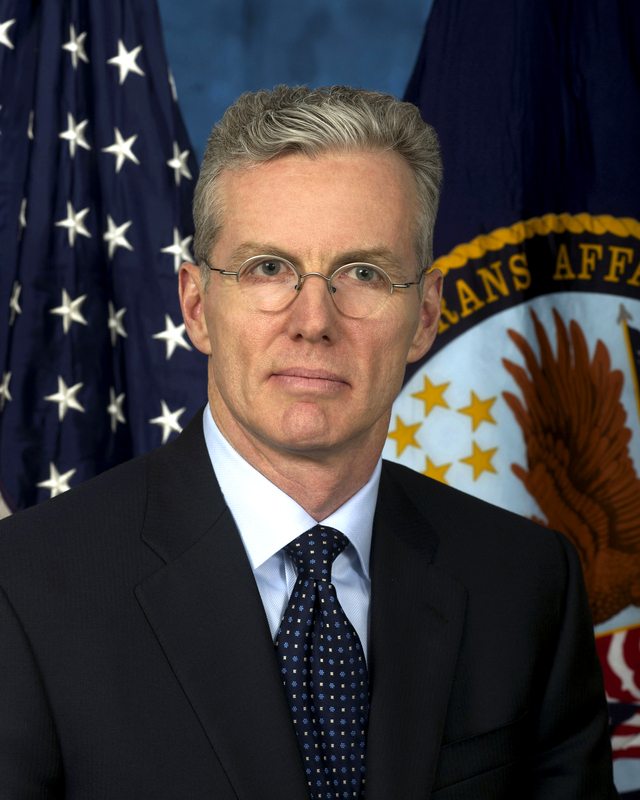 This past year, W. Scott Gould has taken his new post as deputy secretary of the Department of Veteran Affairs in stride. Luckily, Gould has ample experience to prepare him for this position. He is a U.S. Navy veteran and served as co-chair of the National Veterans Policy Team, Obama for America, and the Veterans Agency Review Team for the Presidential Transition Team, during President Barack Obama’s campaign. Before his role as deputy secretary, Gould served as the vice president for public sector strategy at IBM Global Business Services. Additionally, Gould was the chief executive officer of The O’Gara Company, which is a strategic advisory and investment services company. While Gould is in office, VA plans to hire roughly 105,000 employees over the next two years, a combination of medical professionals and clerical employees, as part of the Obama administration’s expansion of benefits and services for veterans. VA has also given veterans easier access to their medical records with the click of a “blue button.” The MyHealtheVet site has launched a blue-button feature, allowing veterans to download their personal health records to share the information with healthcare providers. Teaming up with the Department of Labor, VA will also help veterans find employment. VA said there are about 107,000 homeless veterans, of whom 5,000 are estimated to be women. The Department of Labor is granting $5 million to help them find employment. CACI has created a program, Our Deploying Talent–Creating Careers, to provide meaningful careers for talented veterans with disabilities. The program expands the company’s diversity by reaching out to the armed forces. VA is also encouraging corporations to do their part in educating veterans. “Our Deploying Talent–Creating Careers program brings those who served our country back into the workforce to continue to support our nation’s critical priorities as they enjoy the opportunity to advance their careers with our company,” said Paul Cofoni, CACI CEO and president. According an article on GovConExecutive, Microsoft has donated funds and technology to six veteran-focused organizations in hopes of providing them with technology skills training, job placement, career counseling and more in hopes of integrating them into the workforce.